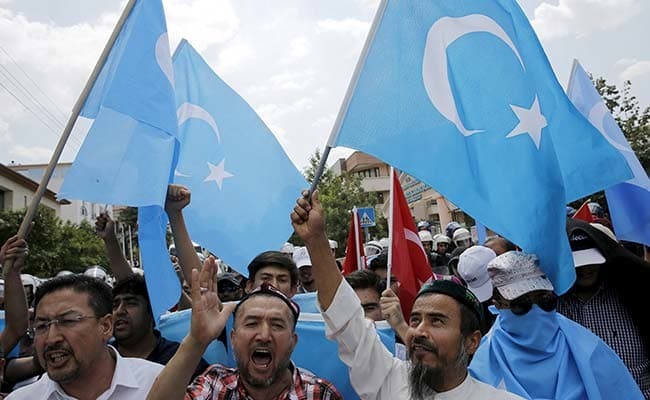 Srinagar: Members of the Uighur Muslim ethnic group have called on China to post videos of their relatives who have disappeared into a “vast system of internment camps”. “China, show us their videos if they are alive!” Halmurat Harri, a Finland-based Uighur activist, wrote on Twitter. 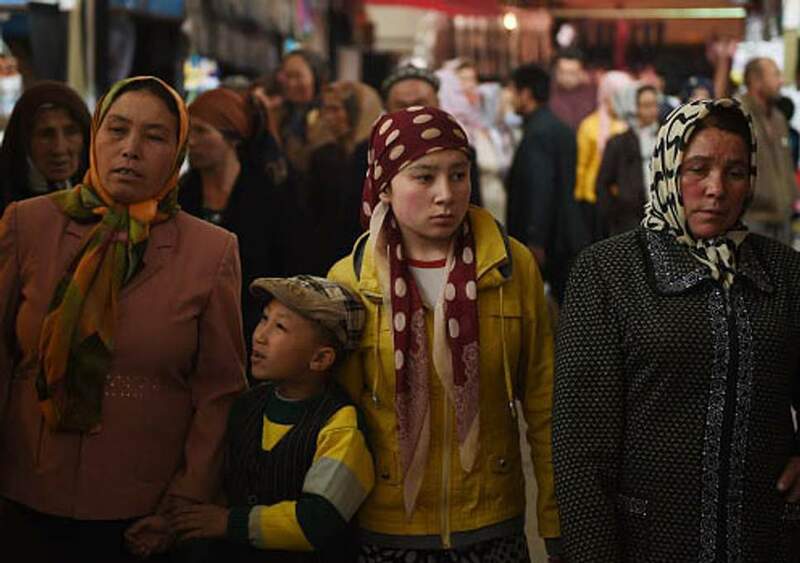 China has come under increasing scrutiny for the camps holding an estimated one million minority Muslims in its far west Xinjiang region. Former detainees who fled overseas say that while they were held captive, they were ordered to renounce their faith and pledge loyalty to the ruling Communist Party through indoctrination tactics reminiscent of the Cultural Revolution, TRT World reported.